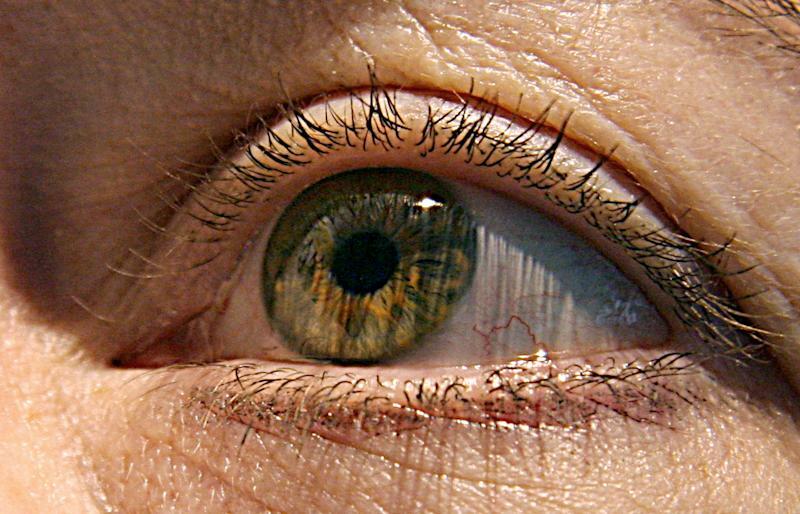 Paris (AFP) - Scientists on Sunday said they had identified six genetic variants linked to glaucoma, a discovery that should help earlier diagnosis and better treatment for this often-debilitating eye disease. A trio of studies published in the journal Nature Genetics by separate groups of researchers found telltale variants on genes that also play a role in regulating cholesterol in cells and in an age-related arterial disease, atherosclerosis. A variant in one of the genes, called ABO, also seems to be more common in people with blood group B, the authors reported. The flaws came to light in a minute trawl through the genome of tens of thousands of people in more than half a dozen countries, comparing the DNA of those with glaucoma against those who were otherwise healthy. Glaucoma -- the leading cause of irreversible eye disease in the world -- is caused by damage to the optical nerve, usually by a buildup of fluid pressure in the eyeball. Early diagnosis is vital, as the damage can be averted if treated early enough. Spotting patients who are genetically more at risk would therefore be a plus. Further work on exactly how faulty genes cause glaucoma could also lead to better treatments, the scientists said. "Although eyedrops are already available to treat glaucoma, these are not always effective," said Chris Hammond, a professor at King's College London. According to the UN's World Health Organization (WHO), 4.5 million people around the world have become blind through glaucoma, with the disease accounting for around one in eight of cases of blindness.